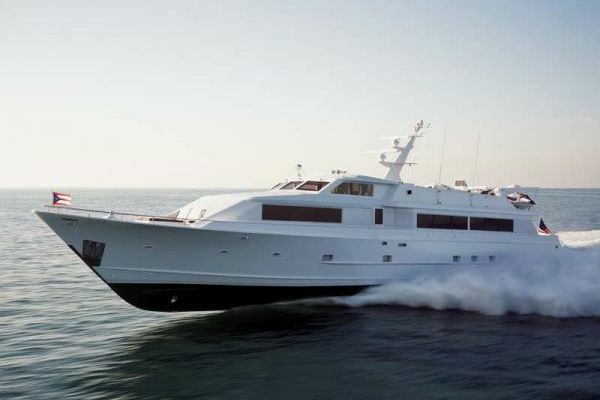 United Yacht Sales New Jersey would love to guide you through a personal showing of this 106' Breaux Bay Craft 1968. 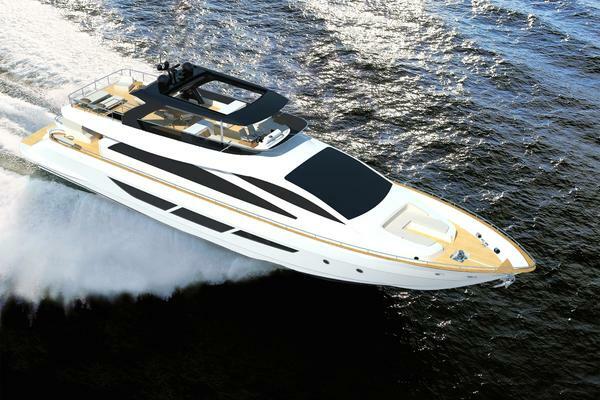 This yacht for sale is located in Chicago, Illinois and priced at $999,000. For a showing please contact us by filling out the form on this page and we will get back to you shortly! The Galley is located forward on the Port side. It is a fully equipped commercial kitchen. The Galley has a service entrance to Stbd directly to theCatwalk orfrom the dining room. There is a day head next to Galley entrance. The Forward Quarters are accessed by way of a stairwell immediately aft of the Pilothouse and just forward of the Galley entrance. Upon descending the stairs, the Engine Room ia AFT and the Companion Way goes all the way Forward to the bow. Moving Forward in the Companion Way, to Stbd is a Guest Stateroom with a queen berth. Across to Port is a Stateroom with 4 bunks. Forward of these are the walk-in refrigerator and freezer. Forward all the way to the bow is the Crew's Quarters. Guest Stateroom to Stbd. The Captain's Quarters are to Portand AFT inthe Pilothouse. Breaux Bay Craftmade a standard 100' Aluminum boat designed to service the oil rigs in the Gulf of Mexico. The hull was designed to carry heavy loads in all kinds of weather. So this is an incredibly sea worthy yacht and has made a trans-Atlantic crossing. In 1968, 1969 and 1970 Breaux Bay made 12 custom personal yachts. The commercial boat has 94,000lbs of AL. This one was has 120,000lbs. The commercial boat has a gross displacement of 100 tons. This one is 120 tons. In 2008 Enchantress had the bottom taken down to bare Aluminum, barrier coated and new bottom paint. She was also sounded and found to be fine.